Need an excuse to go out on a date night or just looking for the next best thing in the art scene? We’ve got the perfect event ! 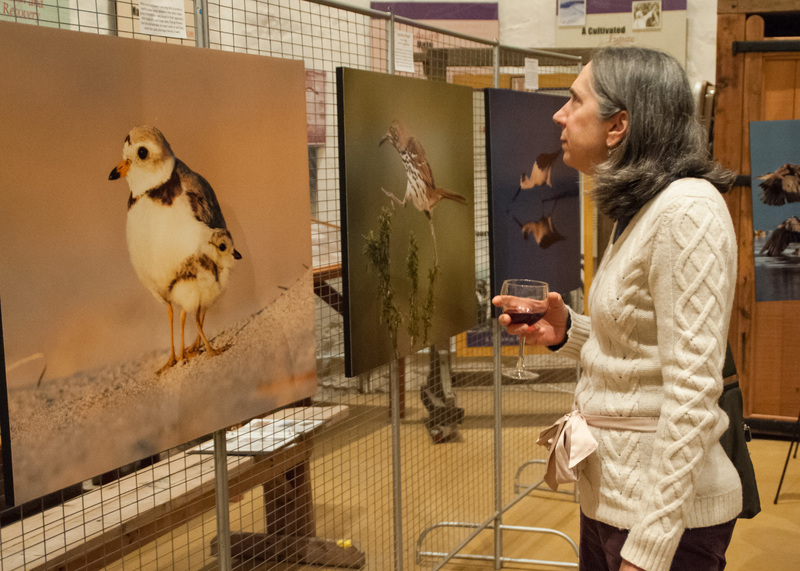 Join us as we celebrate the opening of the National Audubon Photography Exhibit! 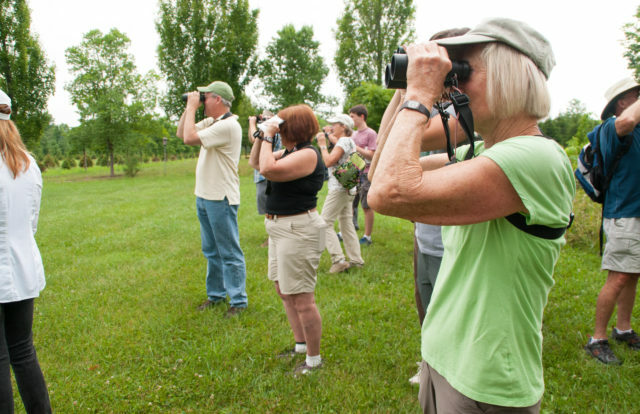 Since it’s our 50th Anniversary, we’re very excited to host events with the Audubon Society! 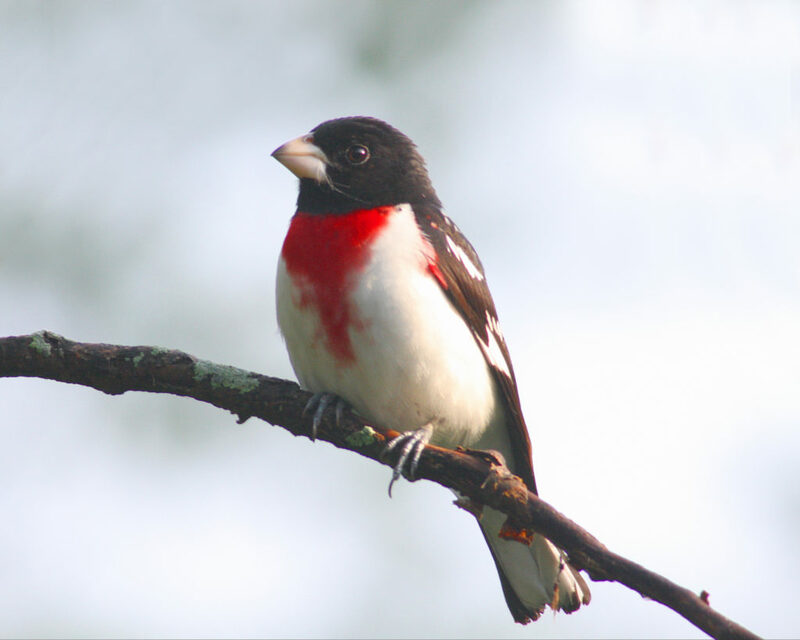 An opportunity to see some of the most amazing Bird Photography of the year! A presentation on “Mindfulness and Photography,” by local artist, Stephen Harris! Space fills up quickly, so be sure to purchase your tickets early by clicking here!